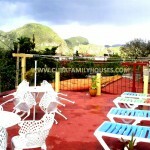 This family home is located just two blocks from the main square of the city center, where you can have easy access to places like the Polo Montanez Cultural Center, the Bank, the bar The Viñalero and Bus Station. 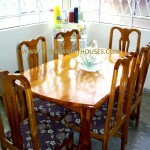 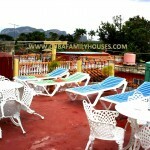 It has a very nice Portal and a large terrace where you can enjoy breakfast and dinner the mountain view. 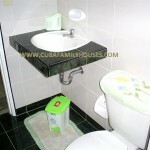 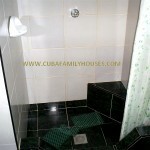 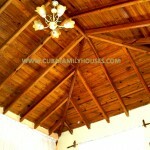 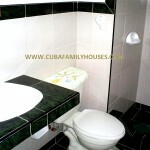 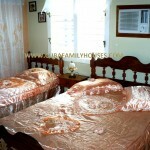 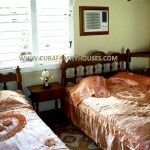 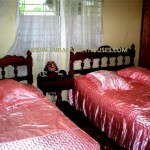 The house has 3 bedrooms with air conditioning and fan, private bathroom with hot and cold water. 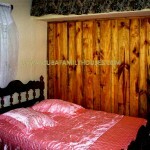 One room has a separate entrance with kitchen and refrigerator. 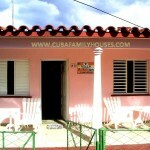 The owners offer classic Cuban cocktails.